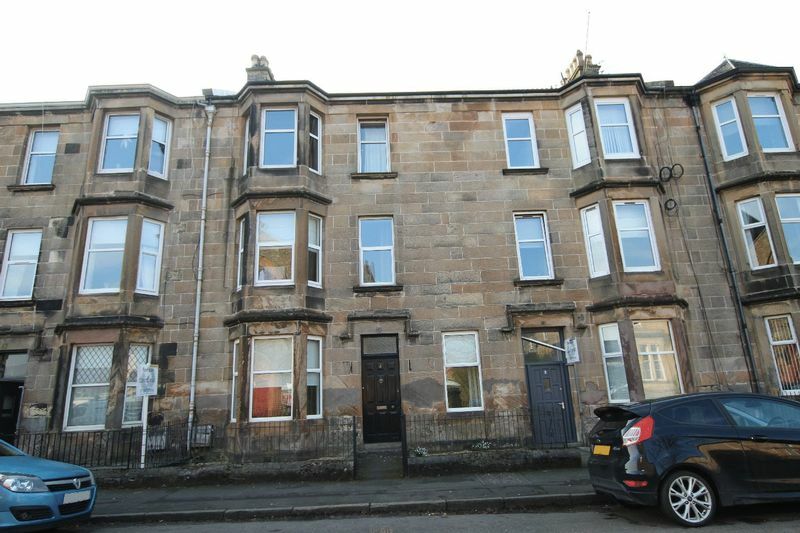 A 2 bed ground floor flat with main door off the street as well as a further door off the communal close. 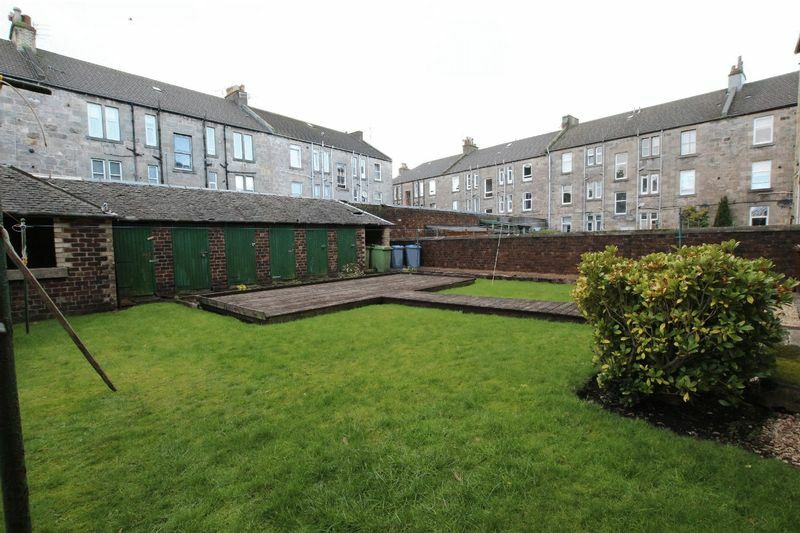 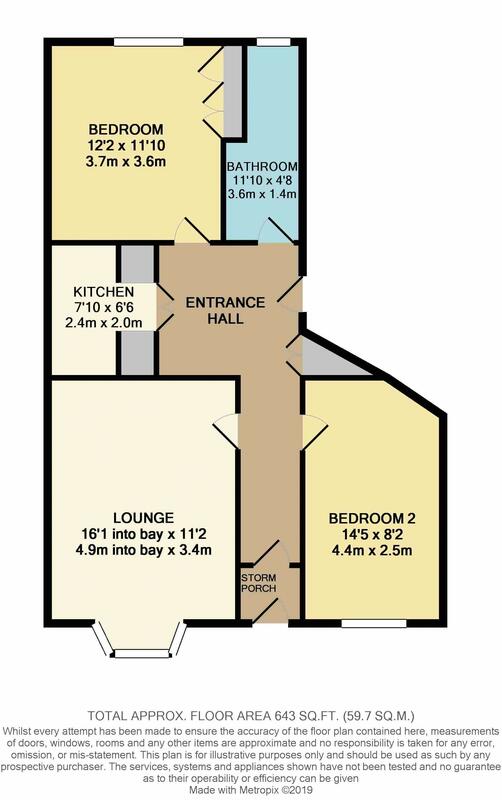 There are well maintained gardens to the rear and an outside store allocated to the property. 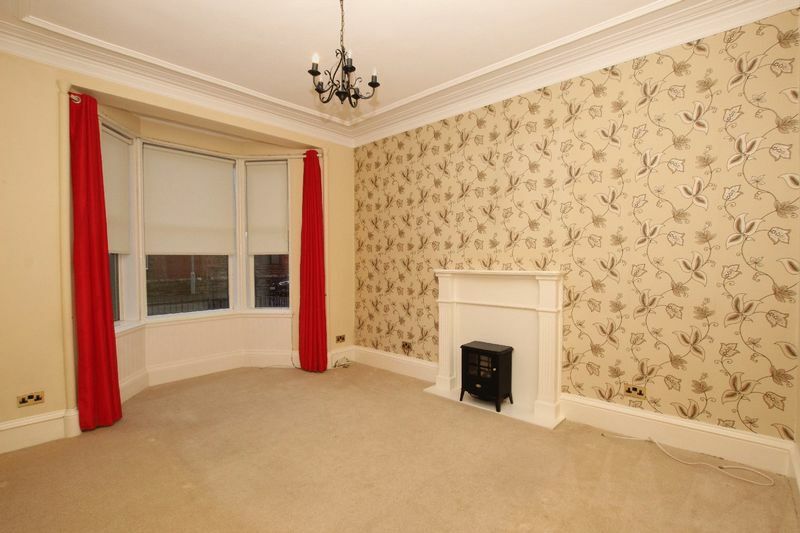 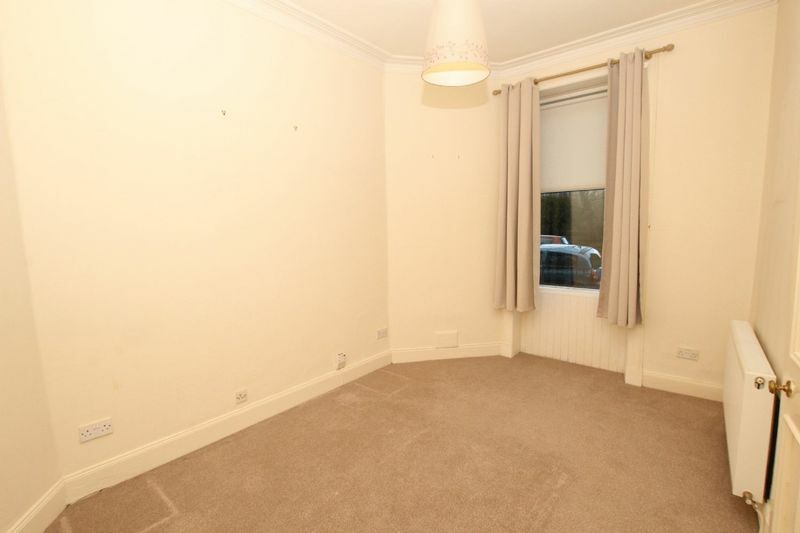 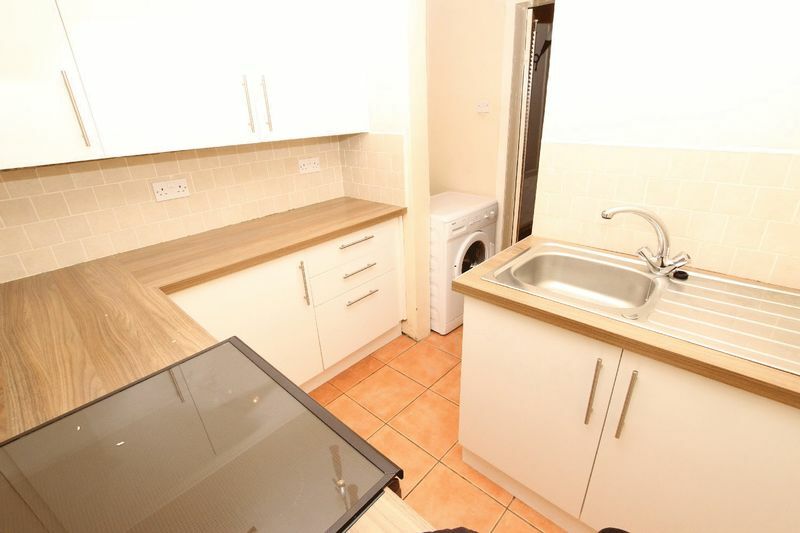 The flat is decorated in neutral finishes and has carpets in the lounge and both bedrooms. 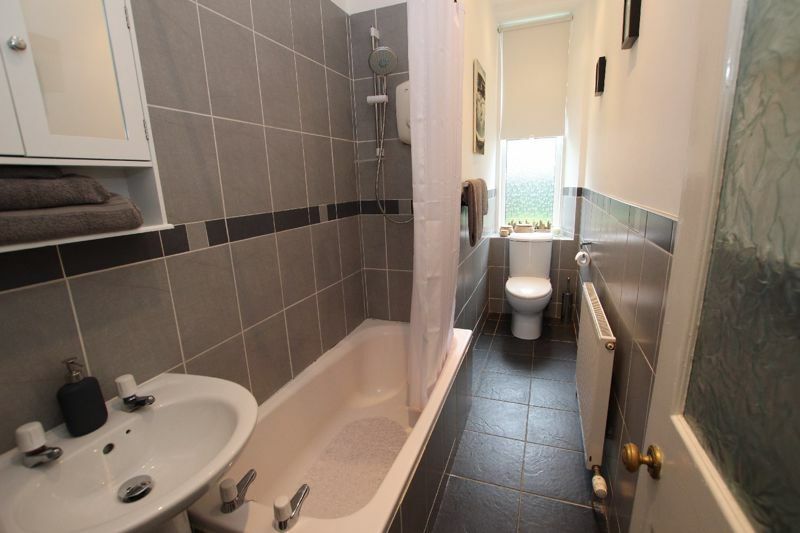 There is wood effect click laminate in the hallway, both kitchen and bathroom floors are tiled. 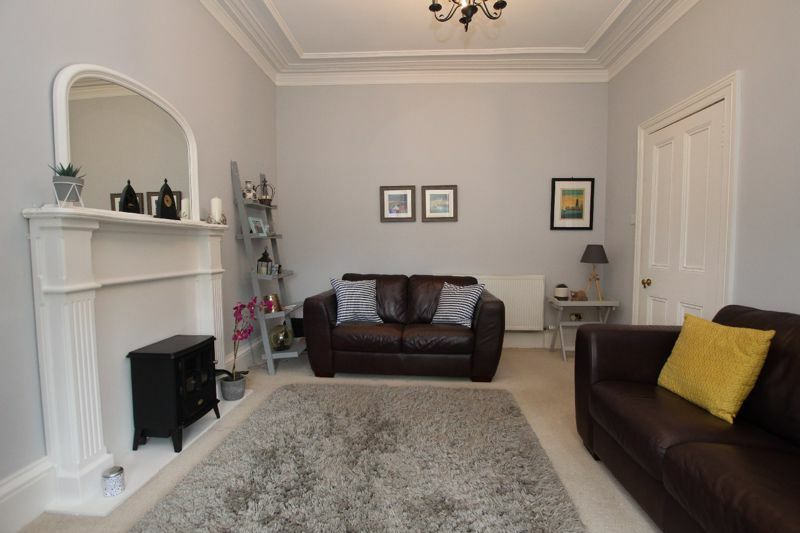 Accommodation comprises spacious entrance hall, 2 double bedrooms, lounge with feature fireplace, kitchen and bathroom (with electric shower over bath). 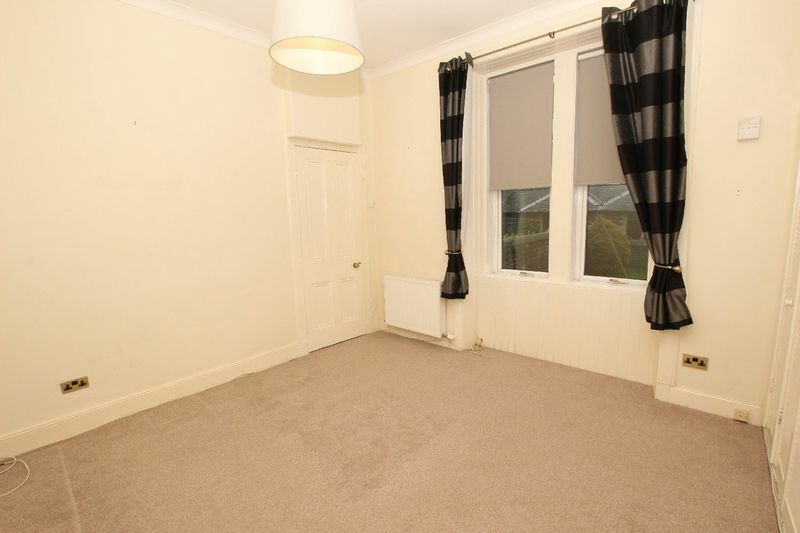 The windows are double glazed and Gas Fired Central Heating is in place.